Foothills property management is your vacation rental specialists. 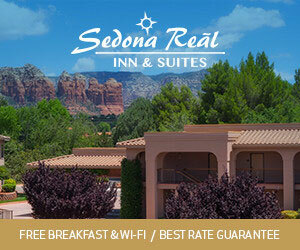 Located in Sedona, Arizona they offer home, condo, and townhouse rentals. A resort on wooded land, Forest Houses Resort offers a stream stocked with trout for fishing, as well a range of wildlife. 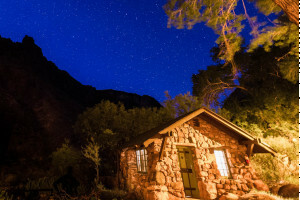 Beautiful accommodations in a natural environment. Home and condo rentals in Lake Havasu, AZ. Large selection of vacation options, as well as sales of properties in the area. Beautiful condominiums overlooking Lake Havasu! Queens Bay Condominiums will find the perfect resort property for you! We have helped over 1000 families with timeshare ownership. Enjoy savings of up to 60%! Located near Oak Creek in beautiful Sedona. Rooms have private whirlpool baths and fireplaces. Outdoor pool and hot tub. Golf, tennis, and restaurants all adjacent. Offering luxury style vacation properties with a southwestern style theme. Offering coordinated activities such as aerobics, arts and crafts, painting, and live music. Cabins for rent near Bryce Canyon National Park.